Wiki projects, including Wikipedia, Wikimedia Commons, Wikidata, contain the information that powers the web. Wikipedia is the fifth most-visited website in the world. 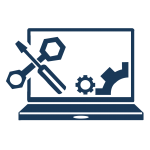 To edit a Wiki project is to contribute content that could, potentially, be viewed by thousands or even millions of people over time, both on Wiki sites and on sites like Google and Facebook, which harvest data, including media, from Wiki sites. 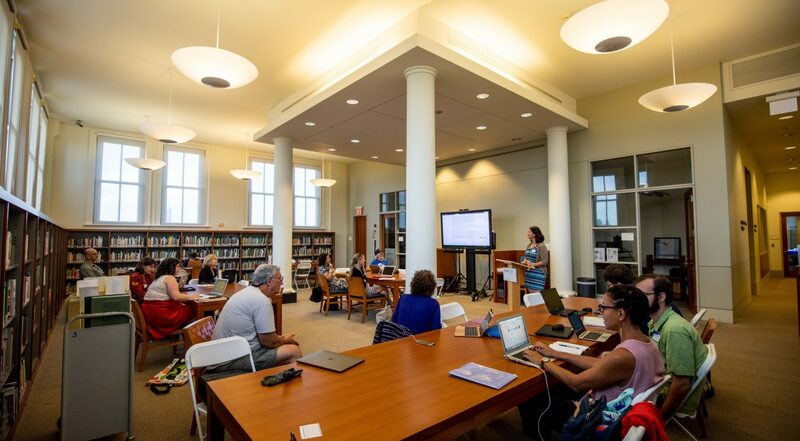 For the #HerNaturalHistory campaign, the LuEsther T. Mertz Library of the New York Botanical Garden and the Smithsonian Libraries held three crowd-sourcing citizen science/citizen humanities events in March of 2019. These events were intended to bring new editors to Wiki projects, have editors add information about female scientists to Wikipedia, and have editors add information to BHL collections on Flickr and in Wikimedia Commons utilizing the Wikidata knowledge base/database/catalog. 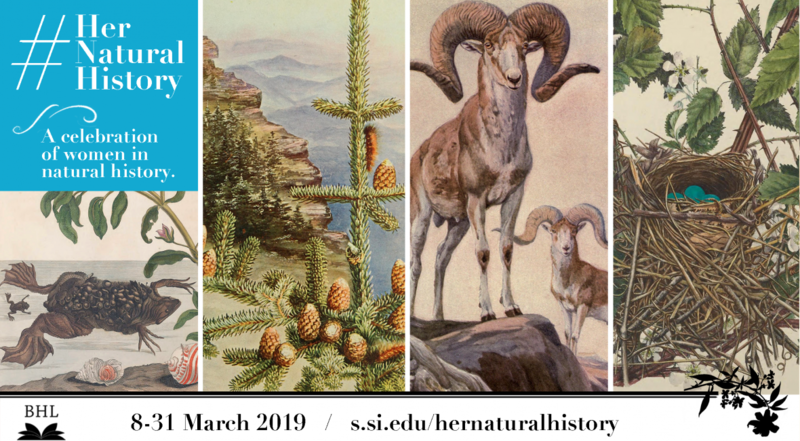 March is Women’s History Month, and we’re celebrating with an international social media campaign produced in collaboration with our partners highlighting women and their contributions to natural history — Her Natural History: A Celebration of Women in Natural History. 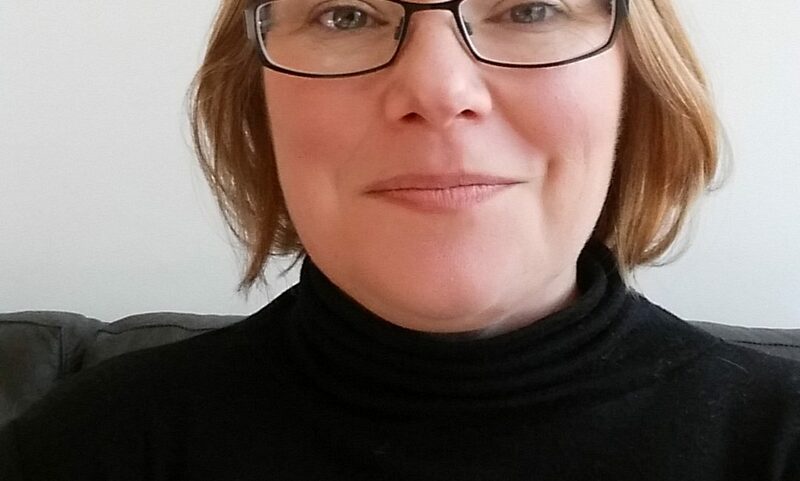 Kicking-off with an all-day social media blitz on Friday, 8 March 2019 (International Women’s Day) and continuing throughout the month, Her Natural History aims to increase awareness of and information about women in the biodiversity sciences. Help us enhance information in Wikipedia about women in natural history during our Wikipedia Editing Workshop on 13 March in celebration of Women’s History Month! 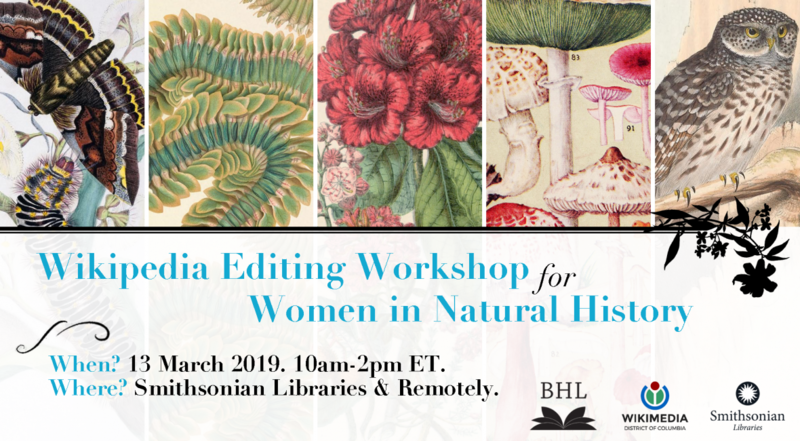 In collaboration with Smithsonian Libraries and with support from Wikimedia DC, we’ll be hosting a Wikipedia Editing Workshop from 10am-2pm ET on 13 March to improve and create Wikipedia articles related to women in natural history. The workshop will be hosted by the Smithsonian Libraries in the National Museum of Natural History Library. There will also be virtual participation options. Registration is required. 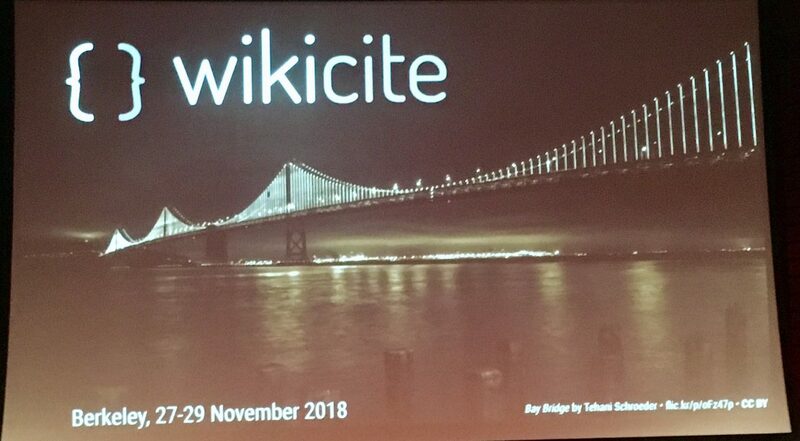 In November 2018, Diane Shaw, Katie Mika and Siobhan Leachman attended WikiCite 2018 in Berkeley, CA. 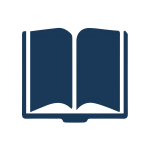 WikiCite is a Wikimedia initiative that aims to develop a database of open citations and linked bibliographic data. Katie, a former BHL National Digital Stewardship Resident from Harvard’s Museum of Comparative Zoology, and Siobhan, a citizen scientist and linked open data champion from New Zealand who has been a devoted transcriber of natural history materials in the Smithsonian Transcription Center, gave a talk on WikiCite and the Biodiversity Heritage Library. They described some of the unique challenges for heritage literature and metadata, and demonstrated how open access citations, images, and details gleaned from BHL and other open natural history digital repositories are applied to Wikimedia Foundation projects to support essential documentation of scientists, literature, and rare and endemic species. You too can be like a librarian … a Biodiversity Heritage Library librarian! 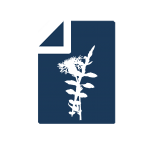 The Biodiversity Heritage Library wants people to use its resources, and Wikipedia is encouraging librarian-minded folk to add citations to articles via their #1Lib1Ref campaign (15 January – 3 February 2017). Talk about a perfect match. You can help by adding citations from BHL to Wikipedia. Don’t worry if you haven’t edited Wikipedia before. 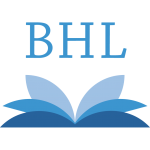 What follows is an easy “How to” guide to adding a citation from works held in BHL to a Wikipedia article. Your first step is to create a Wikipedia account. Wikipedia Edit-a-thon for New Zealand Species, 29 May 2016! Help improve Wikipedia articles about New Zealand species! 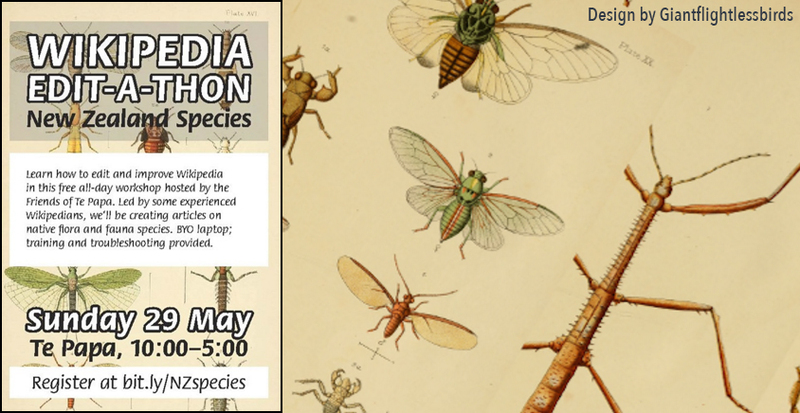 On Sunday, 29 May 2016, the Friends of Te Papa will be hosting a Wikipedia edit-a-thon focused on adding New Zealand plant and animal species to Wikipedia. The edit-a-thon will occur from 10:00-17:00 NZST at the Museum of New Zealand Te Papa Tongarewa in Wellington, New Zealand. You can sign up here to attend in person. 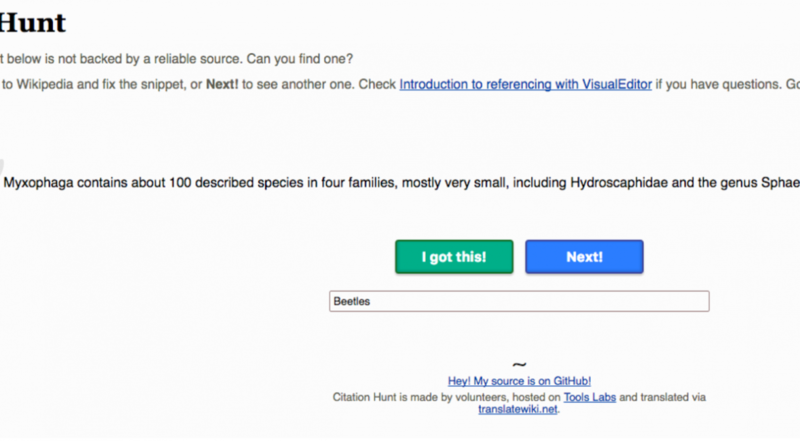 What Makes a Citizen Science Project Successful? BHL supports a variety of crowdsourcing, or citizen science, initiatives that allow our community to help enhance our data, making it easier for scientists, researchers, educators, students, and others around the world to discover BHL content and use it to support scientific, conservation, and historical research.